Boys and Girls Club at Plumley Village: For the 80+ families that utilize this club, Working for Worcester will install the first-ever play structure and playground. Burncoat Preparatory School: Following the success of a project two years ago, Working for Worcester will continue to enhance the school’s outdoor play spaces by painting blacktop games for numeracy and literacy, installing new swings, and more. 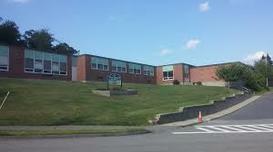 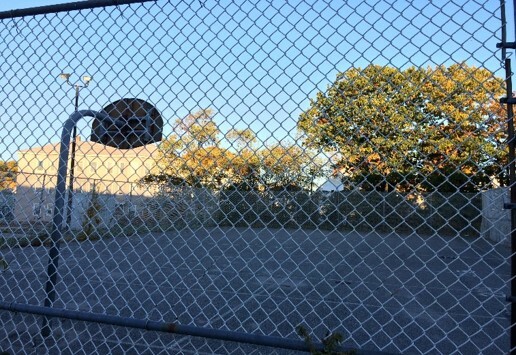 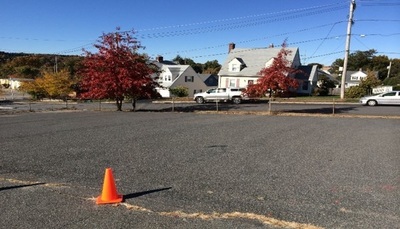 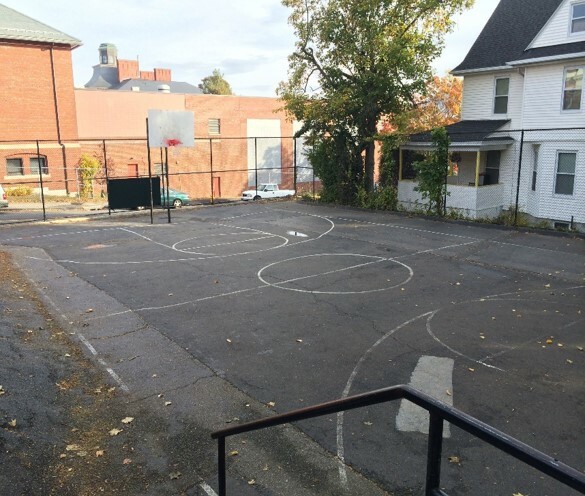 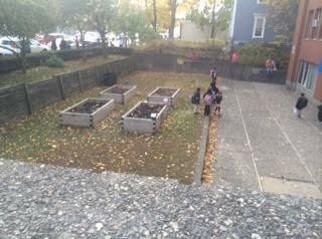 City View Discovery School: In the hopes of expanding play for the entire school, Working for Worcester will build a basketball court for 4-6 grade students, install a small play structure for k-3 grade students, and paint blacktop games for all grades. 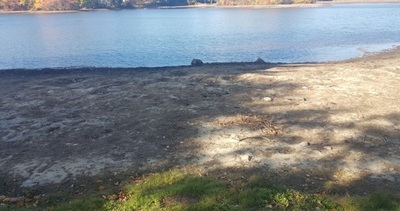 Coes Pond: To prepare for the spring and summer beach seasons, Working for Worcester will clean the Coes Pond beach, install new informational and directional kiosks, and paint where needed. 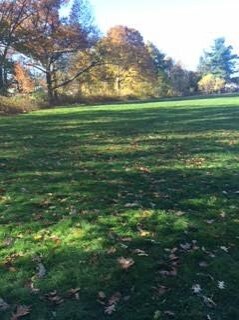 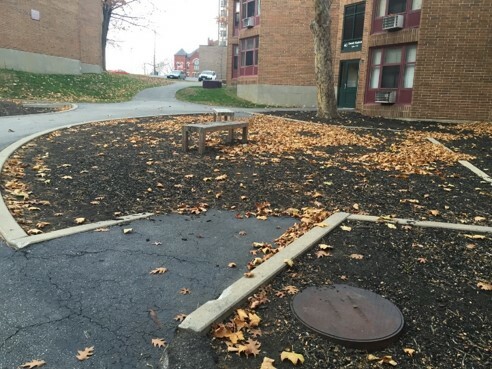 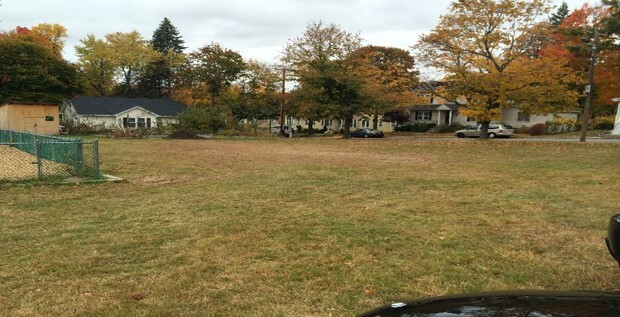 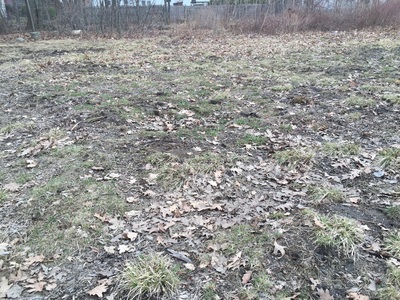 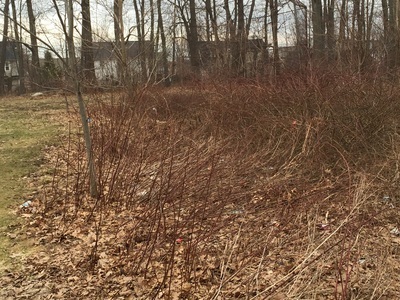 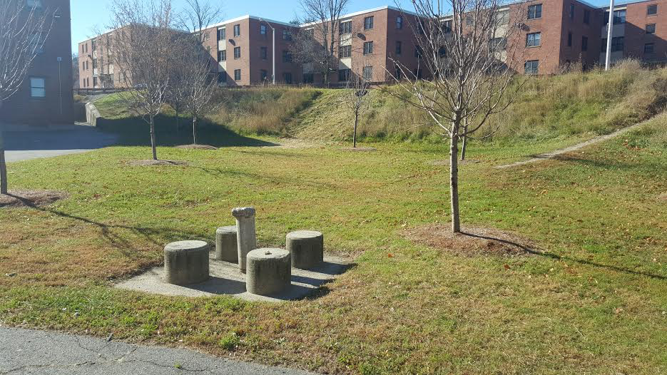 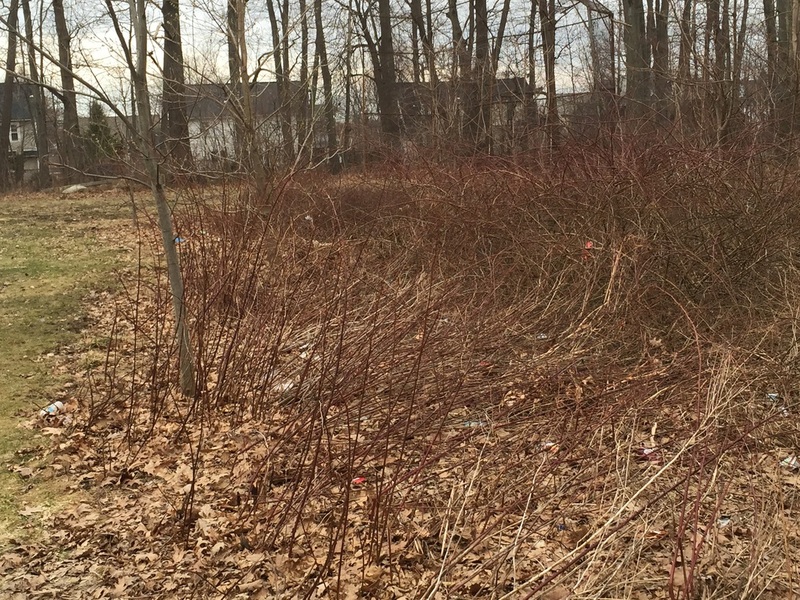 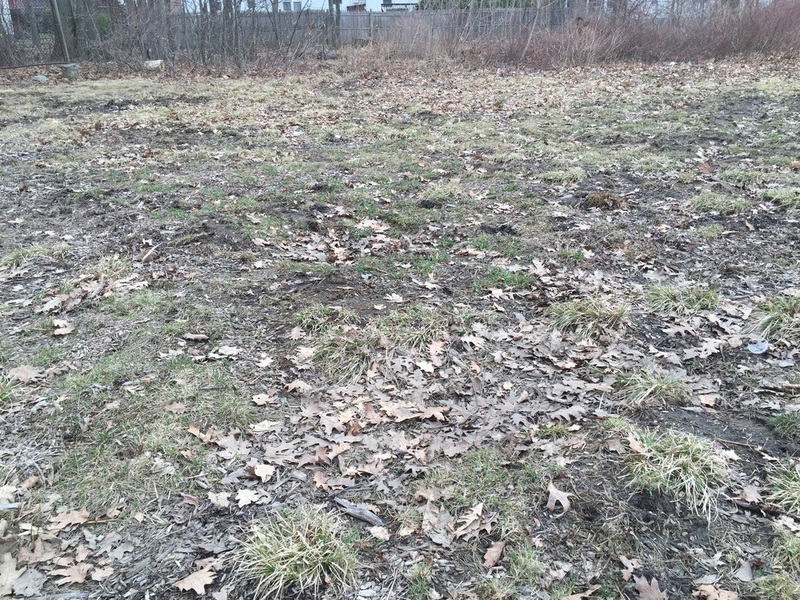 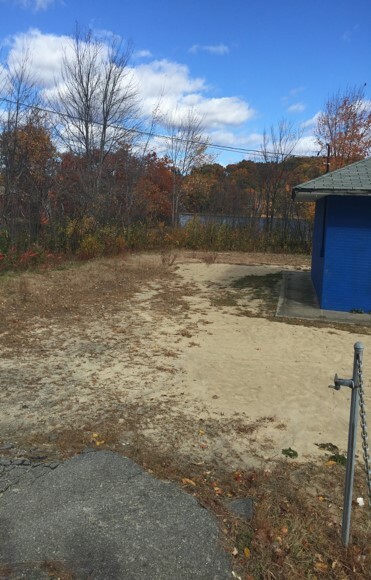 Dodge Park: For the third consecutive year, Working for Worcester will provide an extensive spring cleanup to Dodge Park trails, which includes spreading new mulch, planting new trees, and removing brush. Goddard School of Science and Technology: To compliment a recently completed total-school renovation, Working for Worcester will create a comprehensive play space for the younger students at Goddard by updating a play structure, installing new basketball hoops, and applying vibrant paint to the entire area. 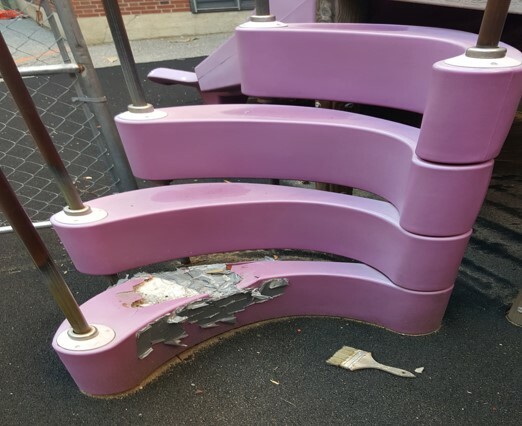 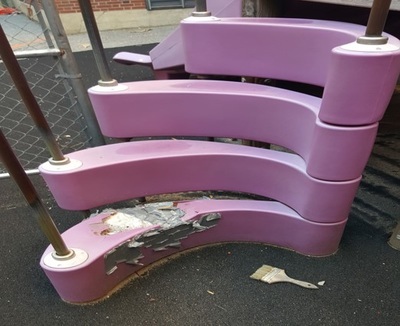 Elm Park Community School: Building upon the success of the playground installed last year, Working for Worcester will complete a project inside the school and an extensive spring cleaning on the outside grounds. 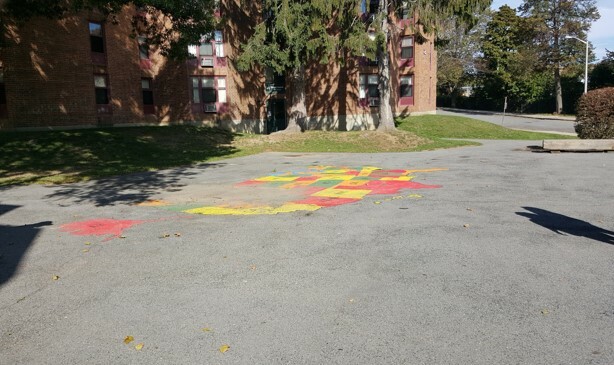 Jacob Hiatt School: To compliment the city-wide mural restoration and installation initiative, Working for Worcester will do both: paint new murals and help restore a historic one inside. 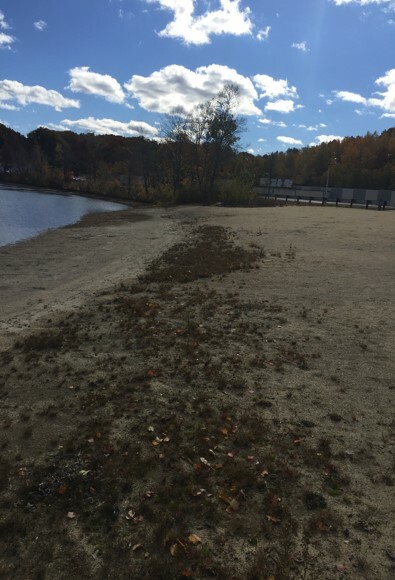 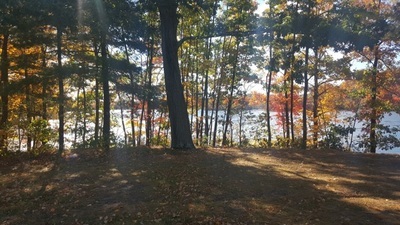 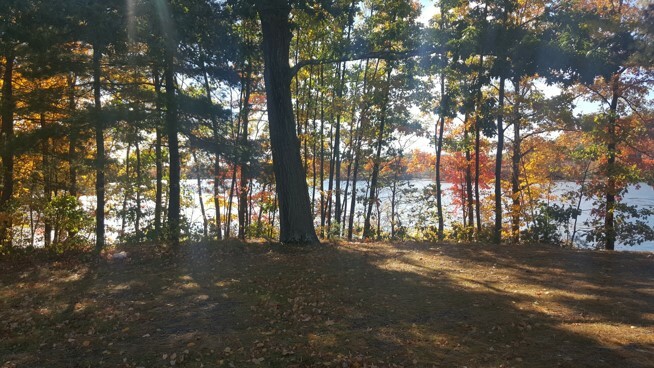 Knights of Columbus: Working for Worcester will help create a handicap-accessible beach at the Knights of Columbus lodge located on Coes Pond. 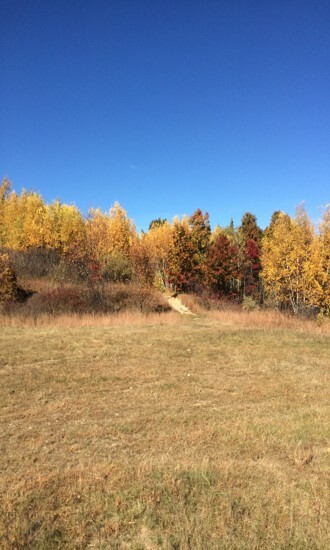 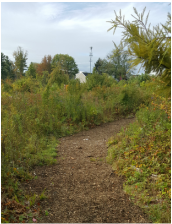 This first-time site will expand recreational opportunities for the local community, as well as help beautify the area in collaborative efforts with the City. 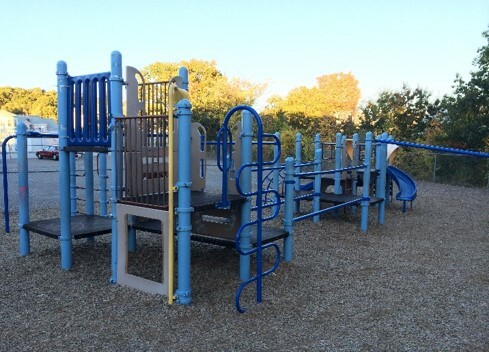 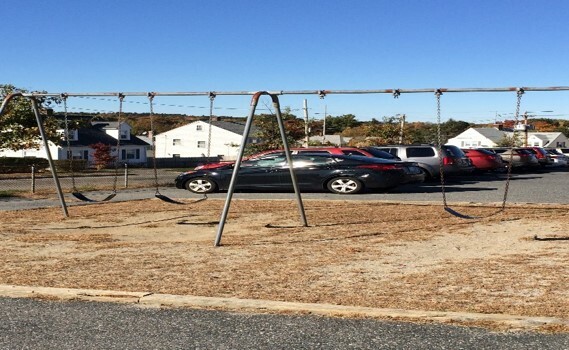 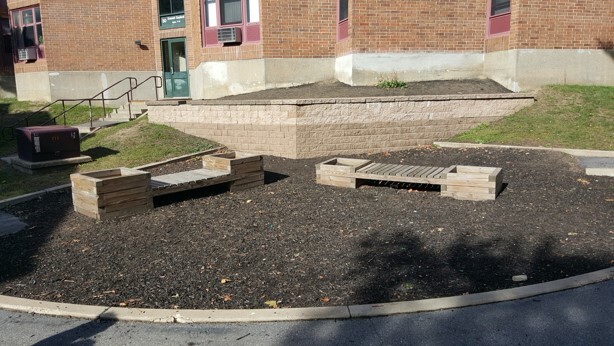 ﻿Swing Into Action at West Tatnuck School: Inspired by their focus on inclusive play, Working for Worcester will collaborate with Swing into Action to build and install the first ever handicap accessible play structure at West Tatnuck Elementary School. 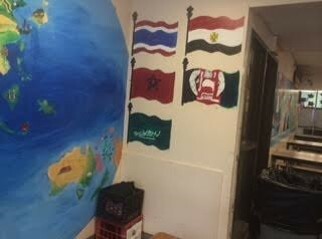 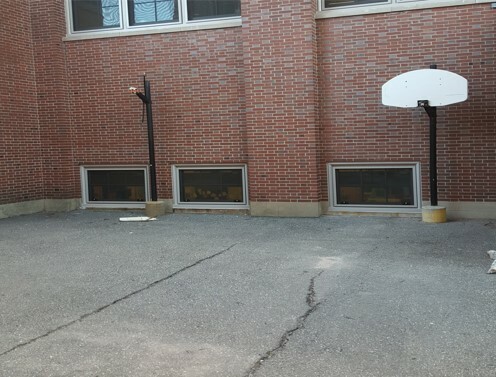 Tatnuck Magnet School: Following a successful project last year and again in October, Working for Worcester will continue beautifying the halls of the school by painting extensive murals and installing two basketball hoops and new lines. 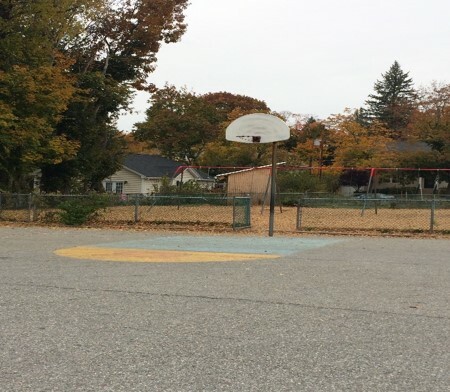 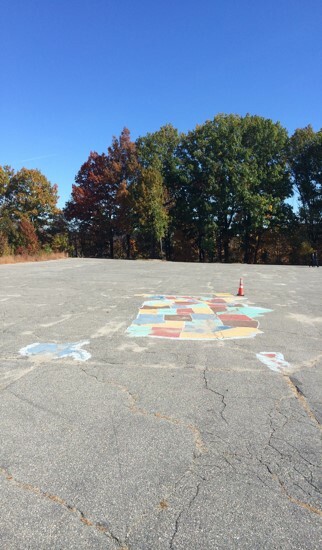 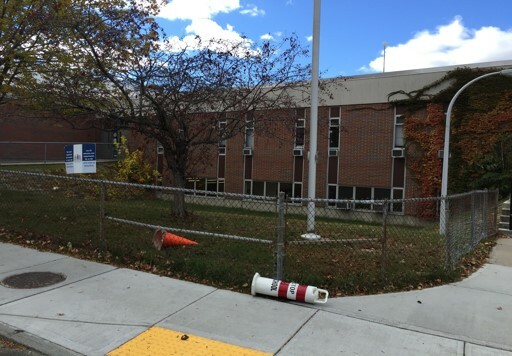 Thorndyke Road Elementary School: Conceived of as a way to update and expand, Working for Worcester’s project will include updating the baseball field created last year and expanding the play space for an outdoor learning classroom. 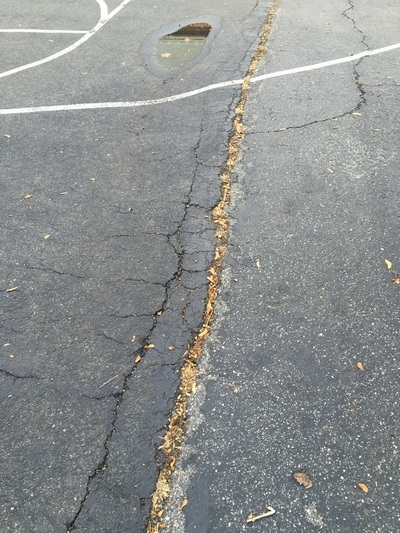 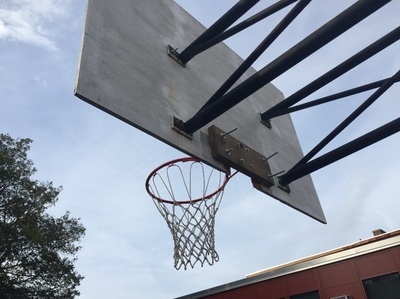 Union Hill Elementary School: In order to keep basketball alive, Working for Worcester will fabricate two new backboards and hoops, paint fresh court lines, and install two benches for home and away teams. 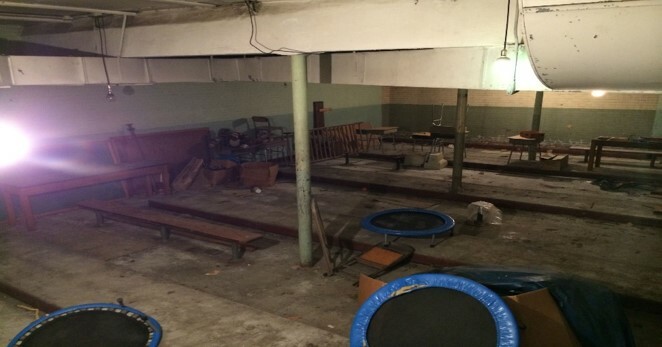 Valley Residents for Improvement at Great Brook Valley: ​After the success of a project in Great Brook Valley two years ago, Working for Worcester will return to that region again, this time to renovate and create a fun and friendly youth space inside and a medium-size play space outside. 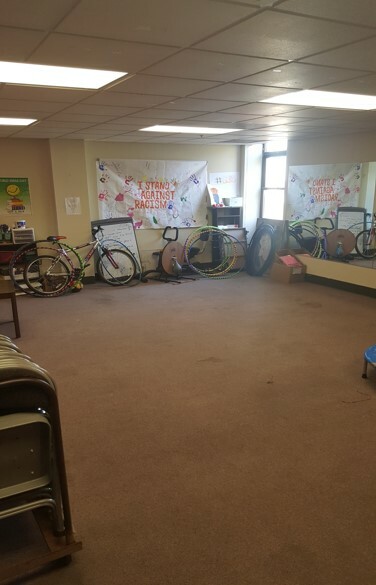 Vernon Hill School: To meet the ever-growing demands for an after-school program, Working for Worcester will transform a former boys locker room now turned storage spaced into a state-of-the-art dance studio and fitness space. 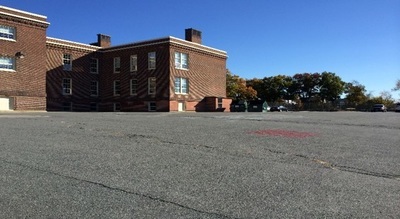 Worcester Arts Magnet School: To enhance the STEM part of the innovative STEAM curriculum, Working for Worcester will transform a neglected storage room into a space for science experiments and technology demonstrations, and on the outside, will construct a basketball court and recreation space. 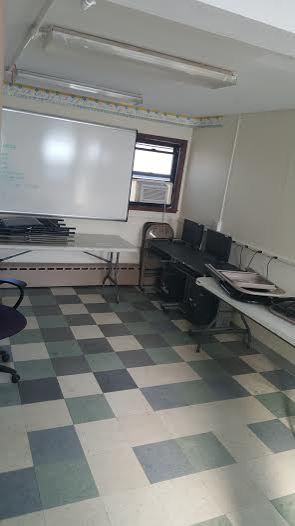 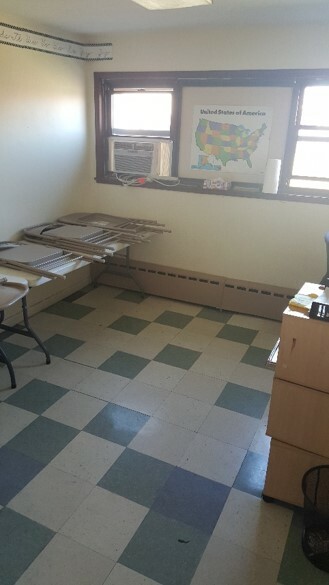 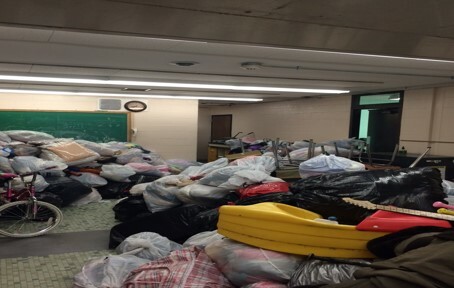 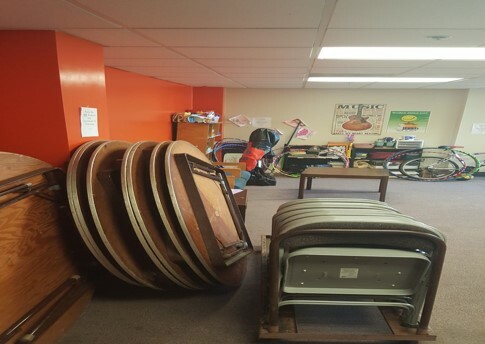 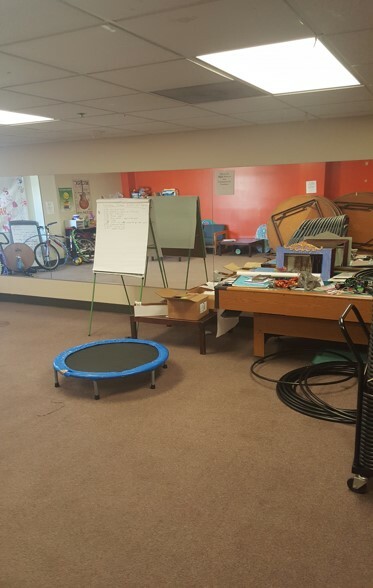 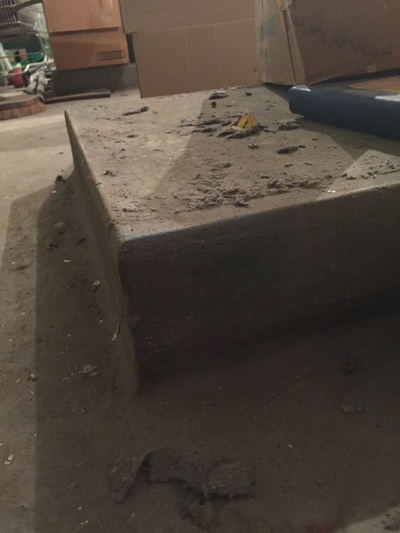 YWCA of Central MA: For the first time in its four years, Working for Worcester will complete a project at the YWCA of Worcester when it creates a comprehensive youth enrichment space, complete with new ceiling tiles, new lockers, desks, chairs and more. 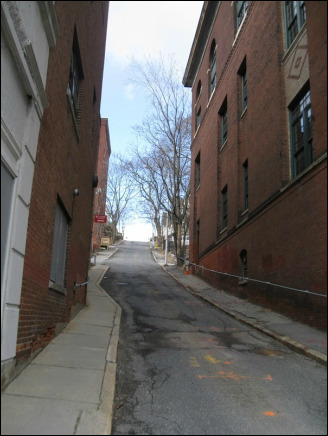 George St. Cleanup: For the first time, Working for Worcester will partner with the Major Taylor Association to prepare this steep downtown street for the George Street Bike Challenge for Major Taylor, held in July. 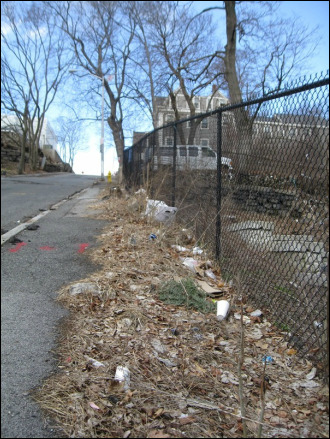 We will clear trash and debris to make the street inviting for cyclists and spectators. 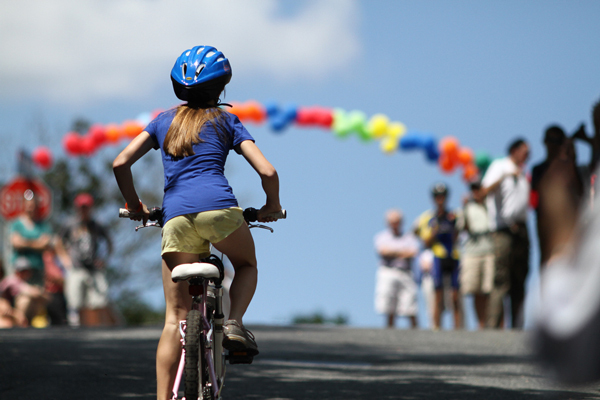 Safe streets are recreational spaces too!